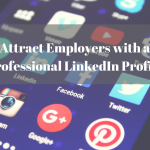 The past couple of years have seen significant changes in the way higher education has sought to increase accessibility and diversity in schools. The College Board revamped the SAT, starting its new format in March 2016, and now, the Common Application has widened the scope of its essay prompts even further. 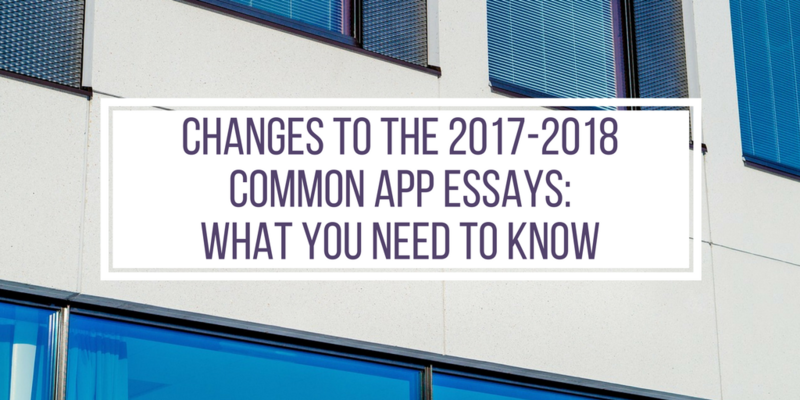 If you are applying this fall during the 2017–2018 admissions cycle, here’s what to expect from the recent changes to the Common App essays. 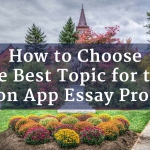 You still have a 650-word limit, but you’ll now have seven choices for your main Common App essay topic. 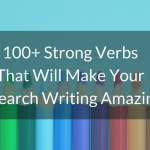 While most of these still focus on personal growth through first-hand experiences, one of the new prompts (technically reintroduced since the question was used before Common App changes in 2013) allows you to write about anything. You can even recycle a paper you might have written for another purpose! Below is a list of the 2017–2018 admissions questions released by the Common Application. 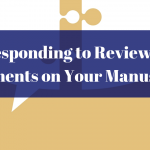 We highlighted the changes to any revised sections in blue and also provide some advice on how to respond to them. Caution: A common mistake is to talk about an issue in the abstract and not explore why the topic matters to you. Remember that admissions officers aren’t actually looking for you to tell them how global warming can be solved. Rather, they want to know why you care so much about it (your motivations) and why you, based on your personal experiences and knowledge, think the cause is worth addressing. Ultimately, your response to this prompt, just as in all of the Common App essays, should tell a story that reflects personal intellectual and emotional growth. This question was revised to consider situations in which you might not have taken action but still felt conflicted about an issue. More importantly, the question seems to have shifted from asking why you acted the way you did to exploring how the dilemma arose in the first place. 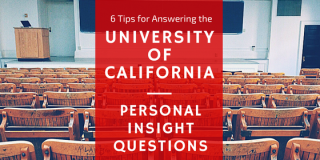 In other words, admissions officers want to hear about how a certain belief or idea prompted you to think critically and form your own opinion. Caution: We recommend avoiding discussions about religion or politically charged topics that could potentially offend admissions officers. With that said, if you feel compelled to talk about one of these topics, make sure to focus on your own personal development and avoid harshly criticizing someone else’s beliefs. 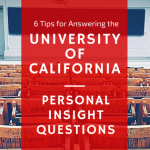 Like the revisions to the other questions listed above, we believe Prompt 5 was altered because admissions officers want you to focus on your emotional and intellectual growth. Again, focus on (1) briefly describing the context of the issue you discuss, (2) identifying the event or realization that compelled you to change, and (3) explaining how this experience shaped your personal development. Check out our guide for prompt #5 by clicking here. Are there any drawbacks to your high curiosity for this topic? 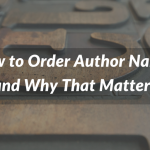 Have you ever hit any roadblocks while pursuing this topic? If so, how did you resolve them? How do you restrain yourself when you feel you’re diving in too deep and losing all sense of time and engagement with the outside world? Or, does that not even matter to you? If you’re so fascinated by a topic, to what extremes have you gone to pursue it? Have you had to make sacrifices along the way? How did those situations change you? For more information about this new essay topic, check out our infographic! Question Prompt 7 (the “pick anything you want to write about” topic) is not actually new. It was a standard question until its removal in 2013. Welcome back, Prompt 7! Your analytical abilities and intellectual curiosity. 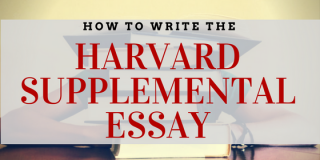 If you’re applying to schools that have supplemental essays that ask you more about who you are and why you want to apply to schools, then writing a purely academic Common App essay might be fine. 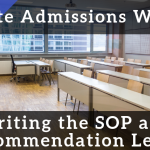 However, if your target schools only require the Common App essay, you might want to choose another prompt so that you have the chance to actually talk about you! Personal growth not already covered by Prompts 1–6. For example, you could explore a hypothetical situation. Caution: Don’t talk about grades, test scores or other aspects already found in your admissions app. 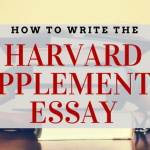 The essay is your opportunity to share a side of you that is otherwise difficult to assess from numbers on a sheet of paper. 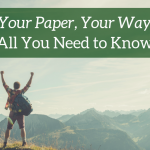 Similarly, if you recycle a paper you’ve previously written for another purpose, you may wish to revise it for improvement and add additional information that will give admissions officers a better sense of who you are as a critical-thinking individual. What’s your favorite book, poem, author, movie, musician, etc.? Imagine it’s 50 years from now. What would you be doing? If you could speak with someone from the past, who would it be and what would you say? Stanford: Virtually all of Stanford’s undergraduates live on campus. Write a note to your future roommate that reveals something about you or that will help your roommate—and us—know you better. Dartmouth asks: “It’s not easy being green” was a frequent lament of Kermit the Frog. Discuss. 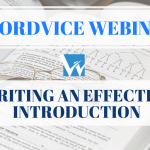 For more tips on the “topic of your choice” essay prompt, click here. 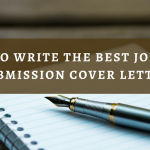 No matter which essay topic you choose, remember that this is your opportunity to give admissions officers a peek into your mind and share with them who you are as a person. Are you someone interesting enough that they would want to spend time talking with on a long train ride? If so, prove it to them!